Summer only recently ended, which means of course it’s time for decorative sweaters, holiday shopping, and winter seasonals. But not in Astoria, not at Fort George. The brewers know that you can’t rush a good beer. And while pumpkin beers seem to somehow hit the shelves earlier and earlier, Fort George Brewery and Organically Grown Company are just getting started - here’s why. Squash Buckler begins with the gathering of the fresh crop of sugar pumpkins by Organically Grown Company and their community of local farms, sometime around early September. Whole pumpkins are then sliced and diced, roasted in the Fort George wood-fired oven to caramelize the sugars, and then placed in the boil of this autumn seasonal. There are no additional flavorings or spices. 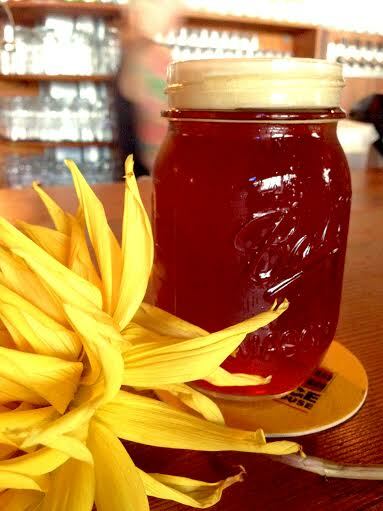 Squash Buckler simply packs rich organic malts and fire-roasted pumpkin into a deep amber ale. Be the first to get bottles of Squash Buckler on Wednesday, September 30th in Astoria, also known as #BurgerWednesday at Fort George Brewery. The kitchen is preparing a special pairing of wood-fired elk burgers topped with a chanterelle mushroom & onion confit, basil aioli, and served on a fresh brioche bun with a side of fire-roasted seasonal vegetables. 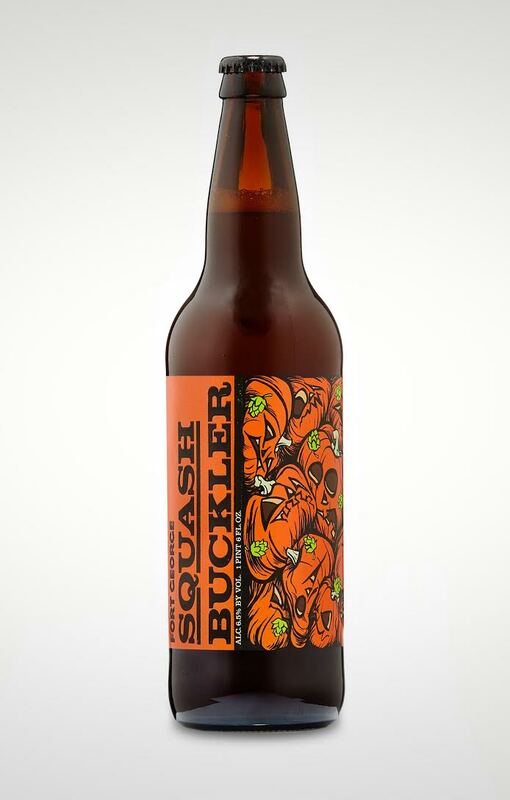 Squash Buckler in 22-oz bottles and draft will be available in Washington, Oregon, and Idaho starting Thursday October 1st. Get it quickly - this small-batch release won’t last long. Fort George beer is distributed only in the Pacific Northwest. Slow down and enjoy the bountiful harvest that the Pacific Northwest provides, and brews.. For more information about employee and grower owned Organically Grown Company check their website at www.organicgrown.com.